As the NHL Stanley Cup Playoffs continue this Thursday, there is a game between two Western Conference foes. In this game, the Vegas Golden Knights travel to the SAP Center to take on the San Jose Sharks. 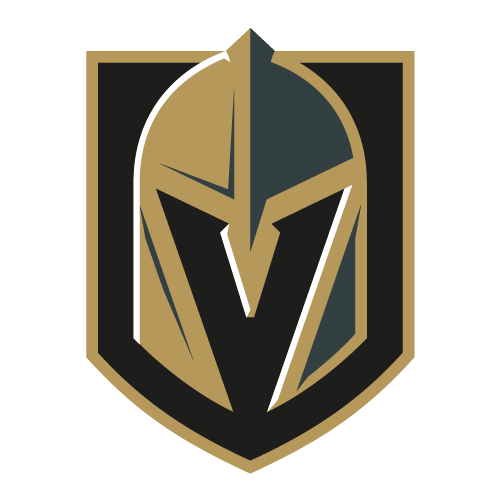 Vegas enters this game with a 3-1 series lead after winning the last three games between these teams as the Golden Knights will now look to advance into the second round with a win in this game. The Vegas Golden Knights are led by star forward Mark Stone who has been tremendous this season. Last season, Stone managed to score 20 goals while compiling 62 total points. This season, he has looked even better as he scored 33 goals along with 73 total points. Stone was the star player available by the trade deadline this season and Vegas decided to acquire him because of his ability to take over any given game. So far in the playoffs, he has been remarkable as he has ten points in just four games. This season, the San Jose Sharks looked to make it back into the NHL postseason behind some elite level talent. Luckily, the team was able to fulfill those expectations as it is clinched a playoff spot about a month ago. However, the team managed to do a lot more than that as San Jose ended the regular season with home ice advantage for the first round of the playoffs as a reward. However, the team has already lost its home ice advantage and is now in danger of getting eliminated with a loss in this game. With a “must-win” game up next, look for the Sharks to come out focused. The San Jose Sharks are led by star defenseman Brent Burns who has been tremendous this season. Last season, Burns scored just 12 goals while compiling 67 total points. However, he has looked even better this season as he already had 16 goals along with a team-leading 83 total points. However, he is coming into this game without a point in each of his last three games. If San Jose plans on getting back into this series, Burns will have to have a much bigger impact moving forward. Sharks are 0-5 in their last 5 when their opponent scores 5 goals or more in their previous game. Sharks are 1-6 in their last 7 when their opponent allows 2 goals or less in their previous game. Golden Knights are 7-1 in their last 8 Conference Quarterfinals games.